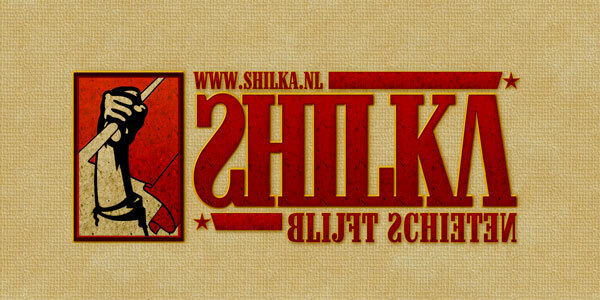 Yesterday, together with 4 others, I launched a new website: Shilka.nl. At Shilka, we aim to publish funny and/or serious columns (in Dutch) on a regular basis. Shilka was born from the desire to have a publishing platform for our work, and we hope our effort will result in a succesful website! 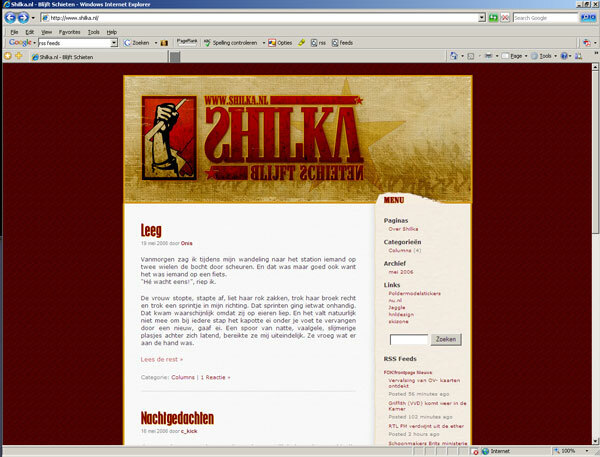 I designed the Shilka theme and logo and rebuilt the website to its current form. The Shilka-design is based on Rusian/CCCP-like propaganda, which reflects the opinion publishing-aspect. On the website, I will be publishing under the alias ‘c_kick’.